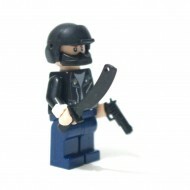 Biker Hitman with helmet, watch, knife, handgun. *Bike in picture is not included. 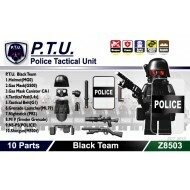 ..
PTU PACK New *Minifigure is Not Included ..